Finneran Crimpers and Decappers are designed, and manufactured using quality materials, and fi nishing techniques to provide a consistent and dependable seal while maintaining their durability, and long life. 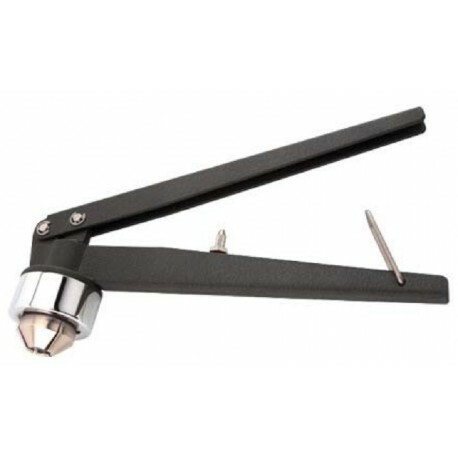 The standard hand crimpers are provided with an adjustable stop, allowing the operator to repeatedly achieve a quality crimped seal. All parts that contact the crimp seal are stainless steel or plated. The crimper jaws are hardened and polished to provide smooth, consistent operation. Available for 8mm, 11mm, 13mm, and 20mm cap sizes.